Music composed by Rachel Portman. The illegitimate, mixed-race daughter of a Captain in the Royal Navy finds her unique social standing become instrumental in the campaign to end slavery in England after meeting an idealistic young vicar’s son. 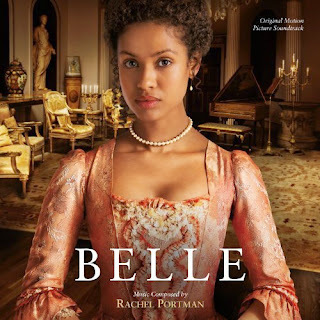 The movie soundtrack of Belle will be released on May 13, 2014 by Varese Sarabande.